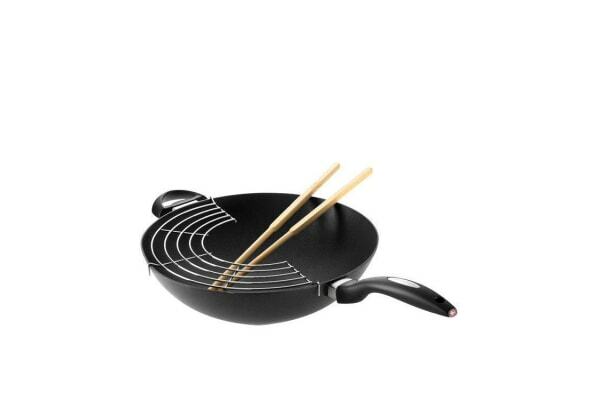 Having a good wok on hand like this Scanpan IQ Wok makes it easier to create healthy meals quickly. 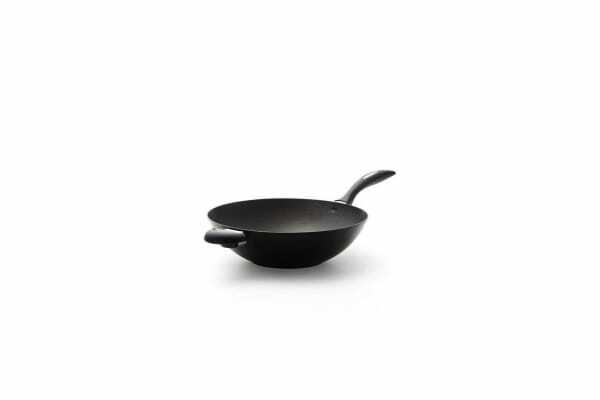 Designed to produce superior results, the aluminium constructed wok will leave an impression on you. It comes with an included rack, which keeps meats that are cooked to your liking warm while you continue to stir fry the veggies. 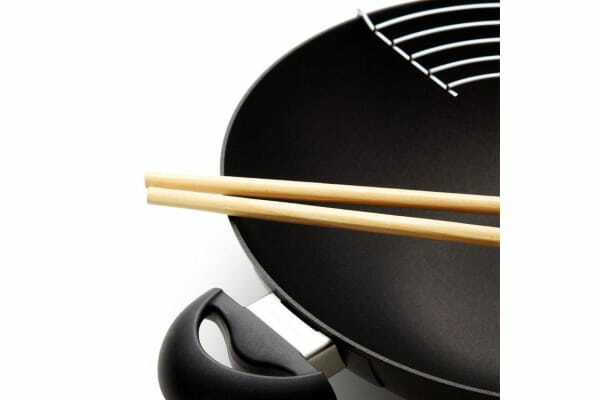 Scanpan’s ceramic titanium surface ensures clean-up is as easy as the meal is tasty.